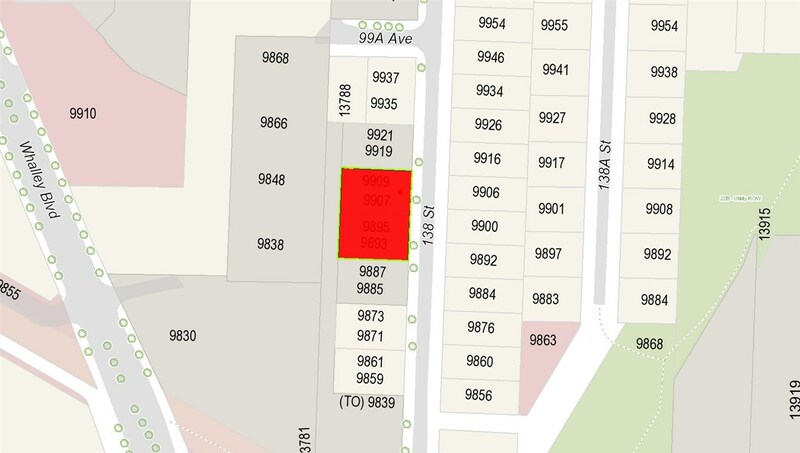 INVESTORS/DEVELOPERS ALERT: LOCATION LOCATION LOCATION!!! Over 20,000 Sq. 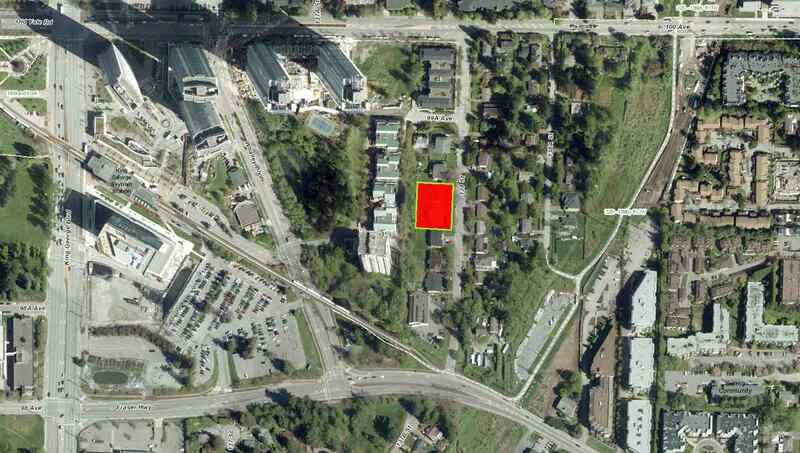 Ft. lot just became available in the heart of rapidly developing City of Surrey - BC's 2nd fastest growing city. This is a rare and hard to come by investment opportunity. Near by is King George Sky Station - $7 Billion LRT expansion project recently got approved to connect this station to Langley city center. More near by amenities: 3 Civic Plaza Tower, Surrey Central Shopping Mall, Guildford Shopping Center, Simon Fraser University, Surrey Memorial Hospital, Holland Park, and much more. Don't miss out on this opportunity. Call Now! There are more properties currently on the market for Whalley!